LISTEN TO NEW SONG "HANDS OF DEATH"
For Today are currently on their final tour before breaking up, capping off a long, successful, and groundbreaking career. Brothers Ryan (guitar) and Brandon (bass) Leitru have formed the new band Nothing Left, which just debuted the song "Hands of Death." Listen to it here. "A lot of people have been asking if any of us will continue making music after For Today is finished," said Brandon Leitru. "Well, the answer is yes! 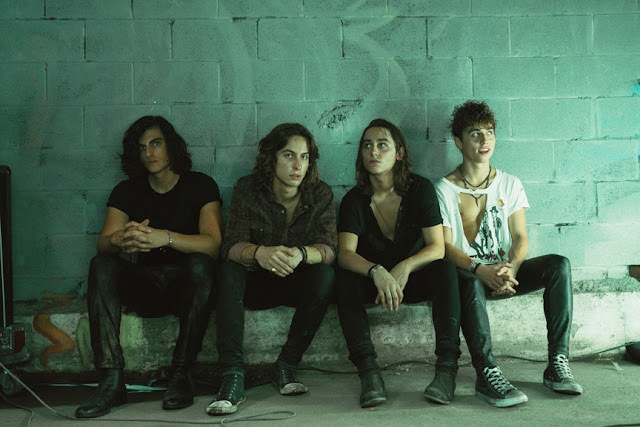 Check out the first song from Nothing Left – the new band that Ryan and I started. We started putting together songs for this project early this year. We asked our friend Danon to do vocals and got Alex from Silent Planet to play drums on the recording. 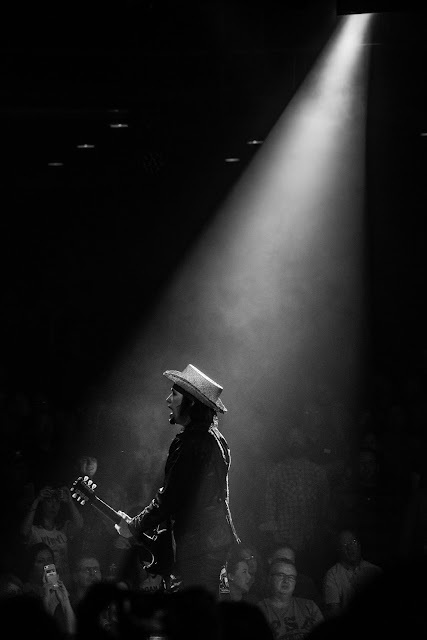 I'm happy with the way the songs turned out and excited to finally let people hear them." Ryan Leitru echoed his brother's sentiment, saying, "It's been awesome to start fresh on a new project without guidelines or expectations. We had the freedom to make music that we want to hear without concern for how people will receive it. We are thankful that Nuclear Blast supports the type of creativity that tends to yield more exciting and interesting music." 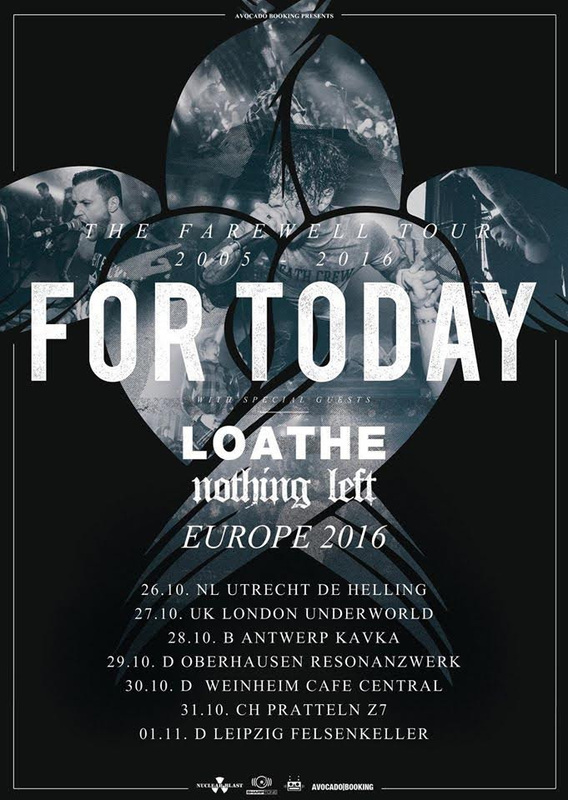 Nothing Left will make their live debut, opening for For Today in Europe as of tomorrow, October 26. Stay tuned for more information about Nothing Left and their Nuclear Blast debut.